HISTORY: IRAQI AIRWAYS is the national carrier of Iraq, headquartered on the grounds of Baghdad International Airport in Baghdad. 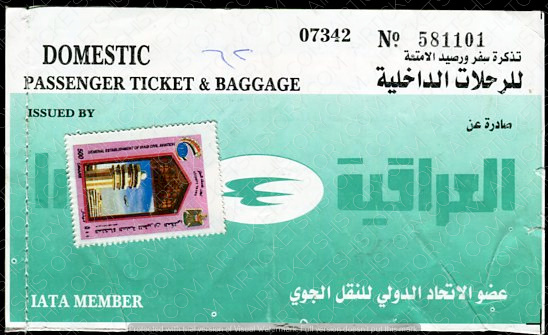 It is the oldest airlines in the Middle East, Iraqi Airways operates domestic and regional service. Its main base is Baghdad International Airport. 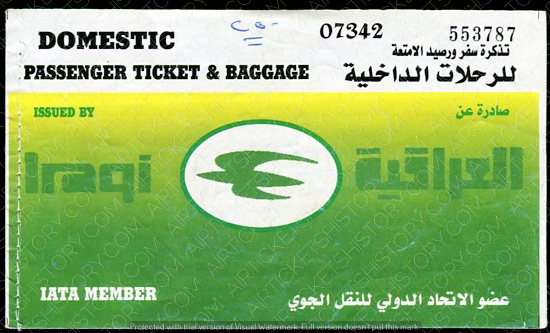 Iraqi Airways was founded in 1945 as a department of the Iraqi State Railways and started operating on 28 January 1946.